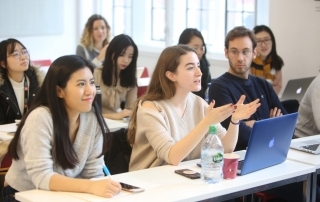 Many prospective students wonder: what’s the difference between LSE’s two Master’s in Management programmes? 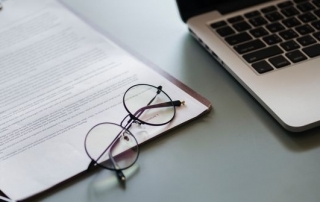 Global Masters in Management student Mitali Chordia offers her advice, with inputs from Janice Shwetha Jacob (Master’s in Management) to help you decide. 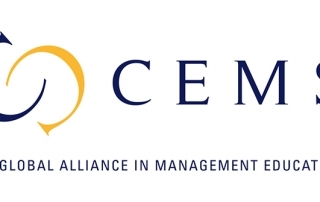 Students enrolled on LSE Management’s Global Master’s in Management (GMiM) programme will now be able to apply to study at Cornell University in Ithaca, NY through the CEMS exchange network. 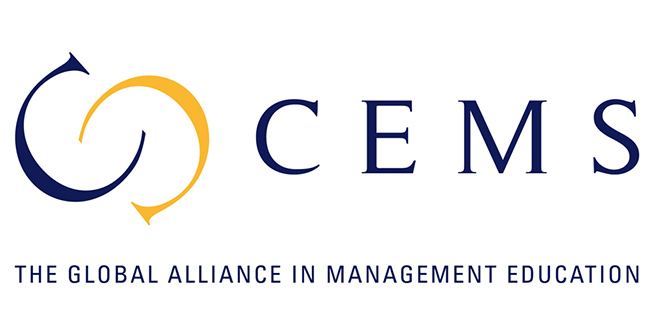 The Cornell SC Johnson College of Business will be the first US business school to join CEMS – the Global Alliance in Management Education. 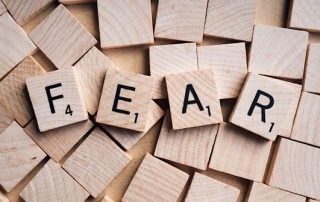 Moving beyond your comfort zone can be scary. 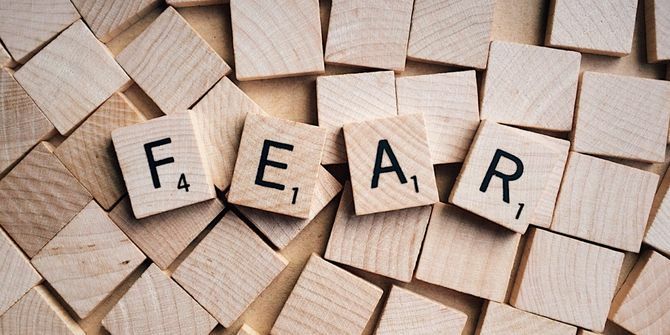 Global Master’s in Management student Alice Brazil-Burns reveals what she learned about overcoming her fears at Farrah Storr’s Women in Business lecture, where the inspiring Cosmopolitan editor explained her advice for succeeding in adversity. 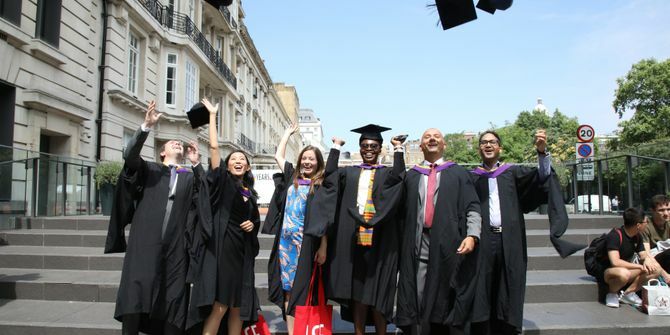 Applications for LSE’s programmes are now open – but before you submit, check out our tips straight from the Graduate Admissions office. See a full list of our Management programmes or come learn about them in person or via livestream on 21 November at our annual Applicants’ Evening. 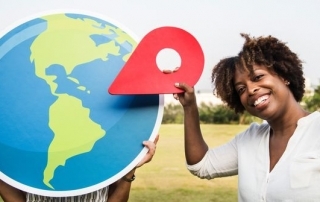 More than ever, businesses need employees with international experience. 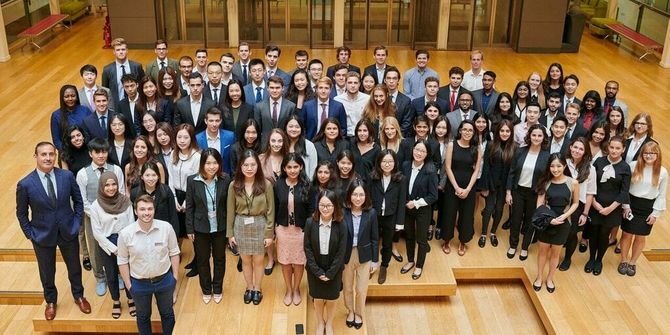 For Business Because, Marco De Novelis looks at how LSE’s Global Master’s in Management gives students valuable pathways towards important global exposure. 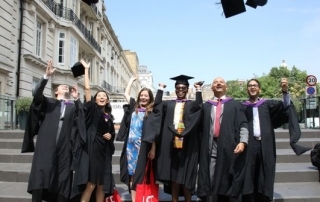 Life at LSE is what you make of it. And for Global Master’s in Management student Inaya Kamal, getting their most out of your degree is about much more than just studying. 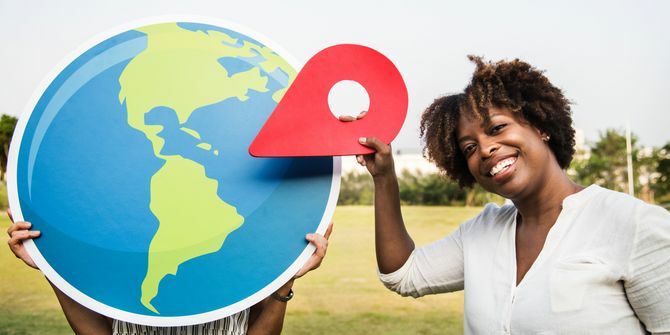 Here are her lessons for new starters looking to make the best of it. 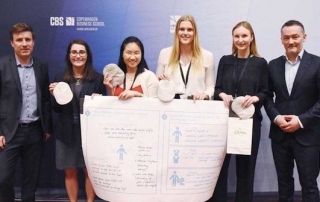 Millennials in the workplace – heroes or headaches? 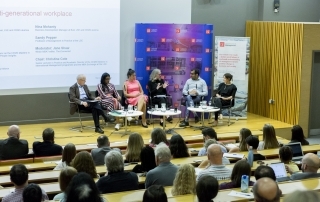 In celebration of the 30th anniversary of LSE’s international exchange partner CEMS, the Department of Management held a public lecture focusing on the challenges facing different generations at work. 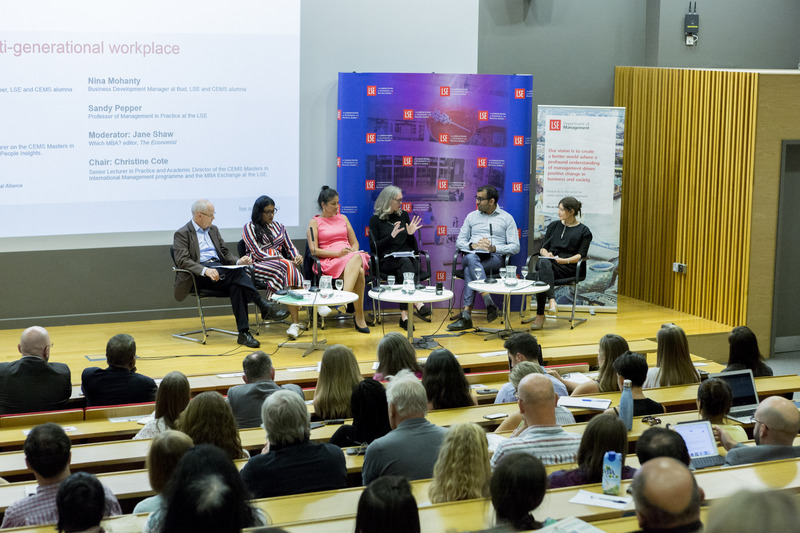 MSc Management & Strategy student Srishti Gupta attended the ‘Mastering the multi-generational workplace’ talk to find out whether Millennials really are as bad as they’re made out. Could the Internet of Things trigger a wave of privacy breaches? 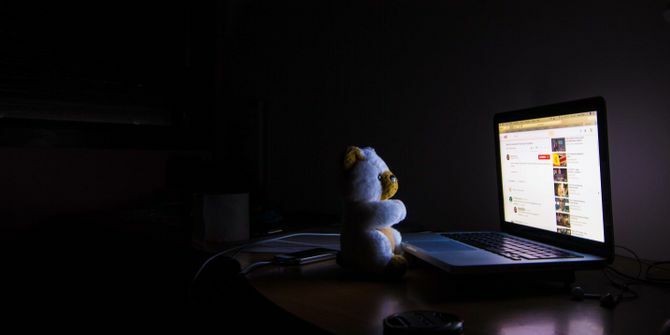 As everyday objects become increasingly connected, the threat posed by hackers grows. 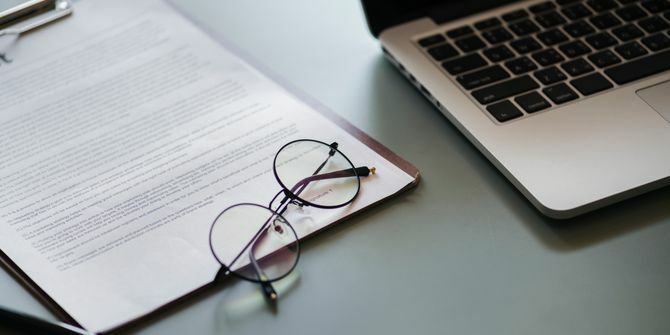 But as Executive Global Master’s in Management student Vera Nicotra discovered upon researching her dissertation, the corporations who are pioneering the Internet of Things are remarkably lax when it comes to protecting privacy. 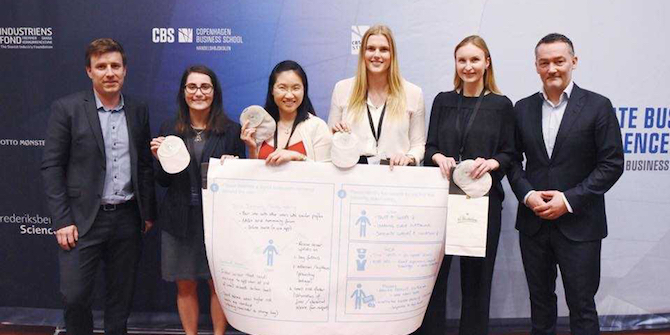 As the President of the Graduate Management Society, Stephanie Bonham was invited to the Graduate Business Conference in Denmark, where she discovered the secrets of Nordic business – and fell in love with her subject all over again. Two months ago, I stepped off a plane and into Copenhagen. 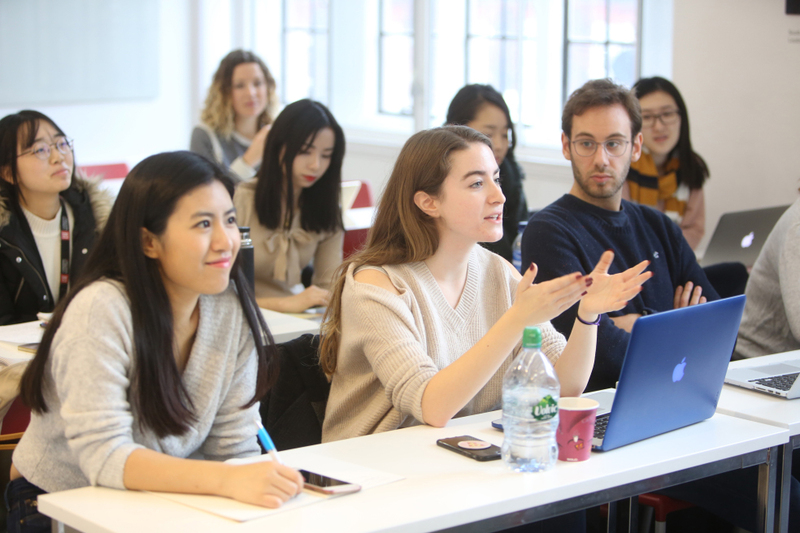 How does LSE’s commitment to ‘understanding the causes of things’ shape the way management is taught? 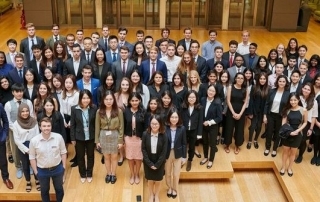 Global Master’s in Management student Maieule de Carné reveals how different her graduate studies were from her undergraduate, and why it’s changed her perspective on business.